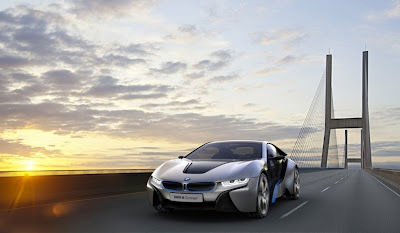 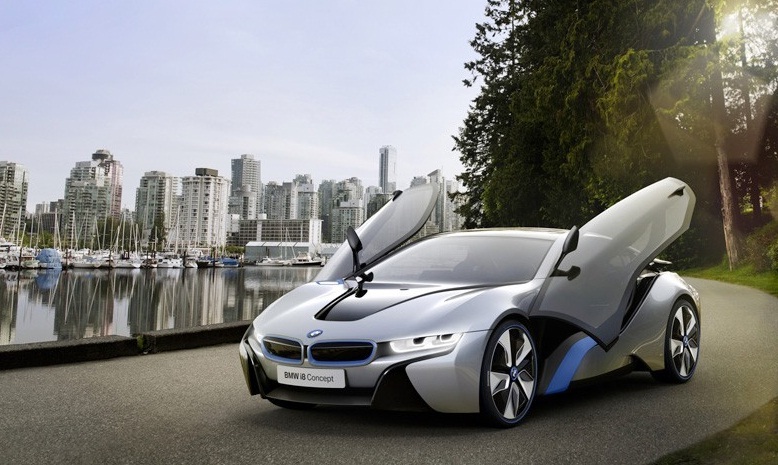 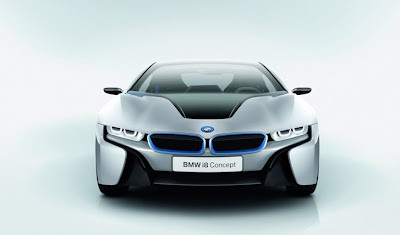 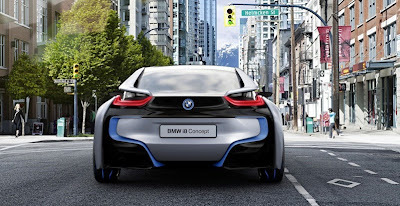 German popular automobile company BMW has introduced a new sports car BMW i8 concept based on BMW vision efficient dynamics design. 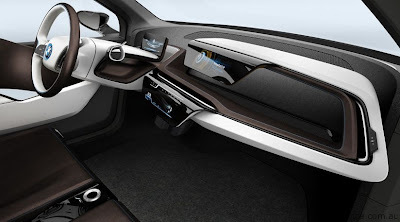 This design reduces the consumption of fuel and increases the pleasure in driving. 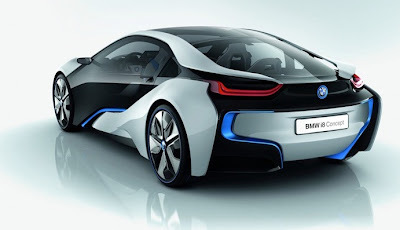 It has stunning looks with advanced safety features. 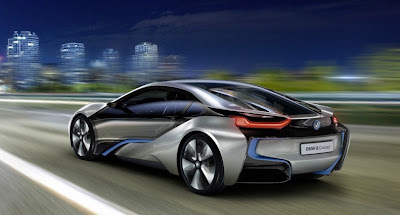 BMW i8 concept has tiny petrol motor with a capacity of 1.5 litre and two electric motors and compact battery pack which uses liquid cooled lithium ion cells which can be recharged in 105 minutes. It gives 44.21 kilometers in a litre of petrol fuel. 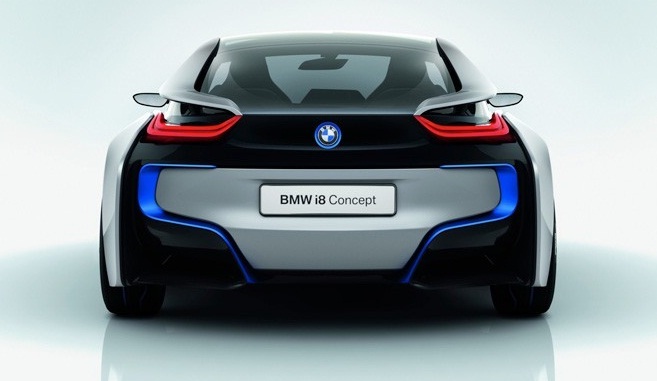 This car does 0-1000kph in 4.5 sec and a top speed of 250kph..
BMW are concentrating more on petrol hybrid plans rather than diesel. 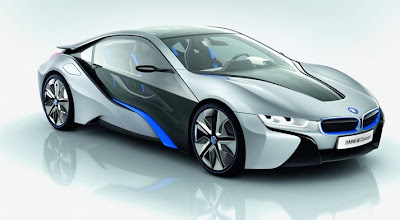 Those who are looking for great looks , less fuel consumption, more driving pleasure and not but not the least heavy budget for car can choose BMW i8 Concept car.